In many ways vinyl for us has never gone away. 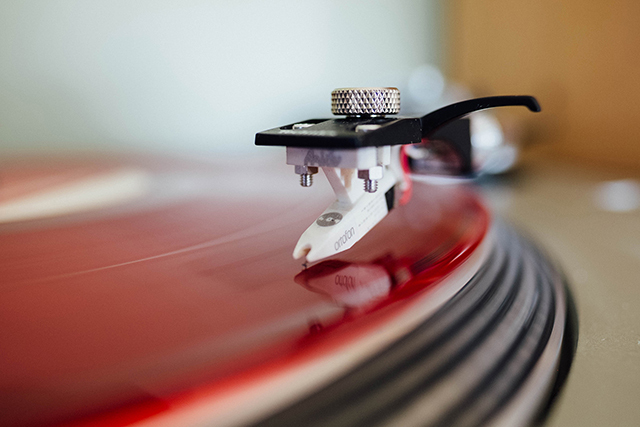 For the past nearly seventeen years we have been looking after our customers turntables, servicing, oiling, cleaning, upgrading, replacing cartridges, repairing and selling new. Since the ‘resurgence’ of interest in records nothing much of the above has changed. However seeing young people come in to the shop with eyes wide looking at record players as if they were the tastiest jar of sweets, hearing how the older generation have decided to get their record collection out of the loft is just a constant delight. As we say Vinyl Is Killing The MP3. But this is no fad. Dropping the needle is here to, long live the revolution. Hey Buddy!, I found this information for you: "Turn Tables". Here is the website link: https://audience.org.uk/turn-tables/. Thank you.